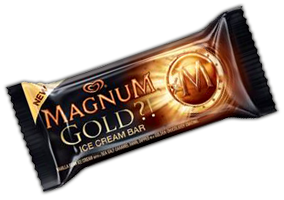 Get a free Magnum Gold Ice Cream Bar at Turkey Hill stores. 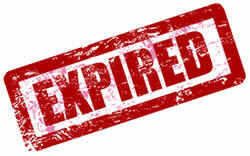 Click on Get Offer. Present the coupon at any Turkey Hill stores.